come in a variety of different styles. 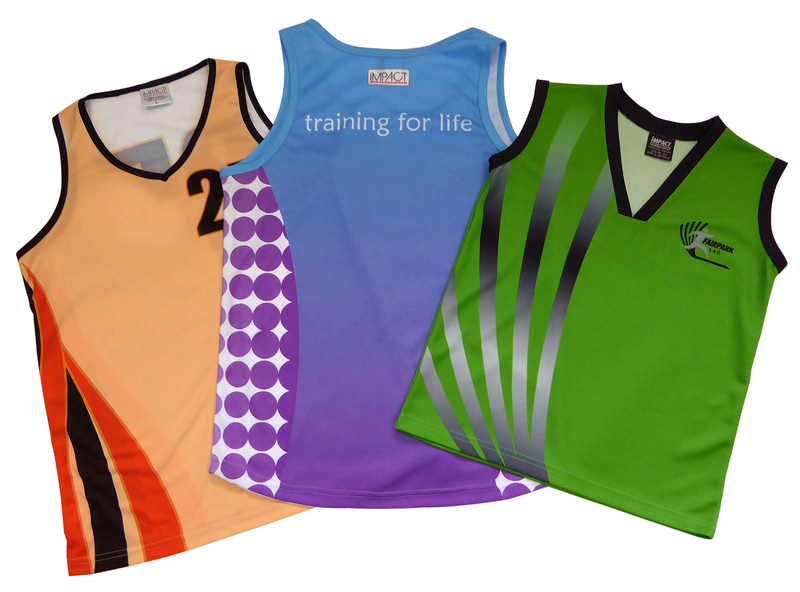 Depending on the requirements for your club, our athletic singlets can be customized to suit your needs. 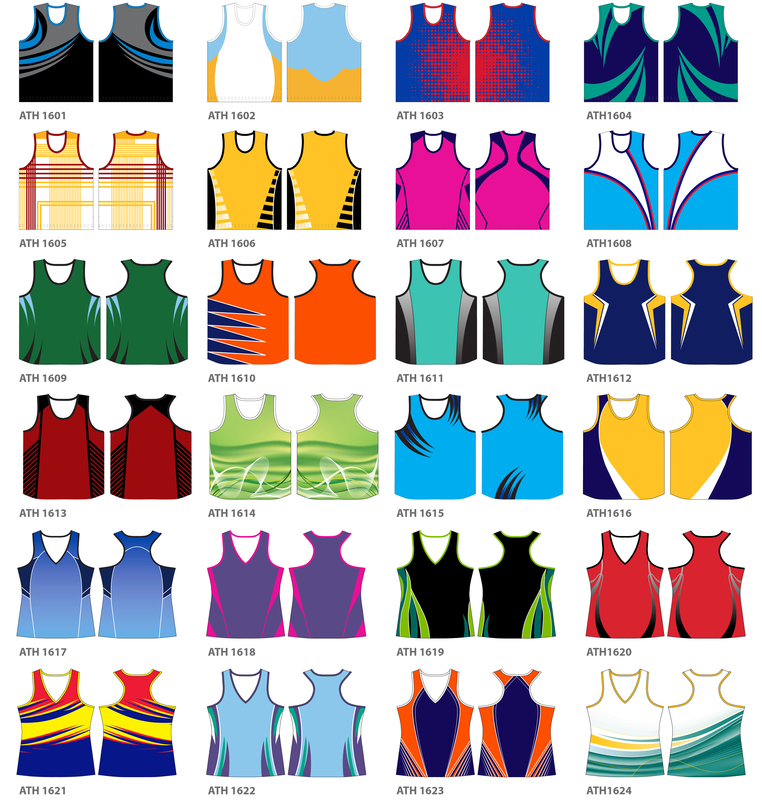 Some clubs prefer athletics singlets while others will have a T Shirt or a muscle top as part of their uniform. At Impact Sports we adapt our patterns so that you end up with something that is suitable for your club or type of sport.